Vinyl vs. LP Smartside: Which Siding Is Right For Your Home? It’s true what they say about St. Louis weather – you never know what to expect. Winter is no different this year with forecasts of sunshine on one day and bitter cold the next. That’s why you need to be prepared at all times when it comes to your home. Specifically, your home’s siding is a crucial element to consider when it comes to insulation and warmth. What’s the challenge most people face? Deciding which type of siding to use. Ferguson Roofing makes that choice easier. Read on to find out the difference between our two recommendations, Vinyl and LP SmartSide siding. Vinyl, which was introduced as a plastic substitute for aluminum in the 1950s, has slowly become a top siding option in the United States. LP SmartSide is a product utilizing engineered wood that does not allow the potential for water saturation, fungus or pest damage. Cost effective, where brick is expensive and wood requires more maintenance. Curb appealing with an option of colors and styles to complement your home. Curb appealing with a rich cedar finish and an ability to pair with stone or brick. Why is siding important for your home? Simply put, it protects you from weather. 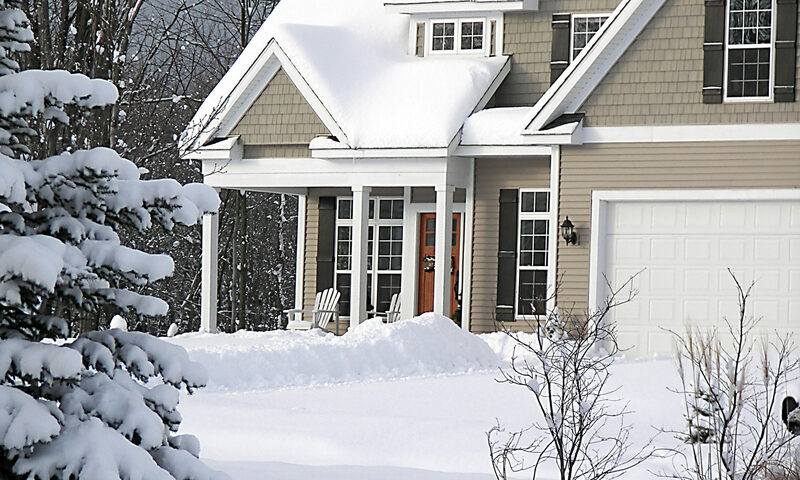 Proper siding can even lower your utility bill by keeping cold air out and warm air in. Don’t forget about looks, either, as the right siding will make your home even more beautiful. Can you tell if your home needs new siding? Check for warping, bending or other signs of damage the next time you step outside. Then let Ferguson Roofing help you decide if vinyl or LP SmartSide siding is right for your home. Call today to discuss how you can improve your home’s exterior.